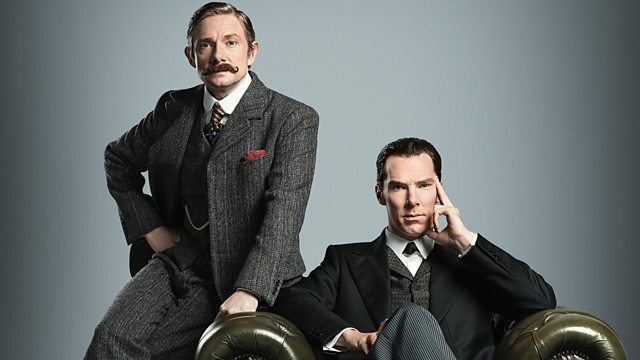 Sherlock, John Watson and Mrs Hudson return to BBC One in the Sherlock Special - coming soon...ish! Behind the scenes: Which country would you like to film in? Behind the scenes: Which Sherlock character are you most like?